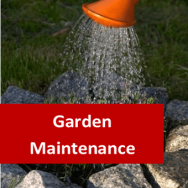 3 Tips to Create your Own Wildlife Garden Mar 15, 2017 The principles of having a wildlife garden are pretty clear; you need to maximise as far as possible opportunities for native wildlife in the context of a conve.. I am thinking of doing a couple of the certificates you offer but I'm wondering how the final exam works,do you send it to me and after completion I send it do be marked or how does it work? 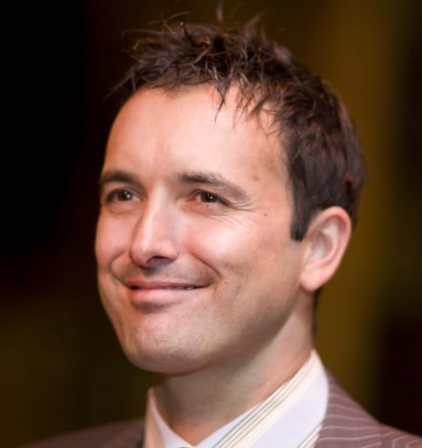 Hi Jamie, you can read all about the examination process on this link. Hi i am looking at doing a garden history course online and was just wondering who was in charge of the course. This course is tutored by Mrs. Susan Stephenson, a very experienced horticulturist who has been tutoring and lecturing for many years. You can read more about her on our Admin and Tutors page on the site. Garden History course online. Garden History will enlighten you, and vastly expand the scope of possibilities you have before you as a modern garden designer. 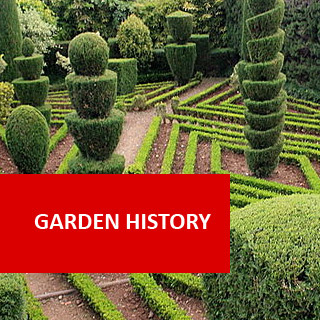 Learn about the history of our great gardens and gardeners. Study the history of gardens and understand how gardens have evolved over the centuries, and broaden your perspective on what is possible and appropriate in garden design today. 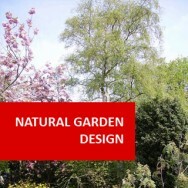 Lessons cover garden designers, great gardens and gardeners of the world, private and public gardens, globalization of gardens, scope and nature of modern garden conservation, the roles of organisations in garden conservation and much more. Become familiar with a brief outline of garden history, reasons for studying garden history, and the scope and nature of garden conservation today. Discuss the development of private gardens through to the present day and to identify the influence of key factors such as wealth, status, war, travel and function. 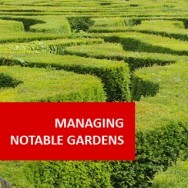 Discuss the development of public gardens and commercial landscapes through to the present day and to identify the influence of key factors such as wealth, status, war, travel and function. 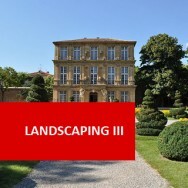 Provide examples of gardens and designed landscapes associated with individuals and illustrate the association both from historic and contemporary perspectives. Describe how various influences from different countries have come together in the modern world to impact on garden designs and built landscape developments, across the modern world, in places other than where those cultural, historic or other influences first originated. 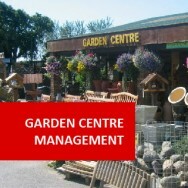 Identify the value of gardens and designed landscapes in terms such as education, heritage, leisure, tourism, plant conservation, economy and conservation of skills; Identify and assess threats to these landscapes and available mitigation measures including legal safeguards; Show an awareness of planning policy, planning law and planning bodies. Where Were Plants Introduced First? The following extract is from our Garden Renovation Course. Even if you have previously studied that course; re read this as a foundation for the remainder of this course.Although the beginnings of horticulture are lost in the mists of time, it is a certainty that plants were being selected and cultivated at the very beginning of human civilisation. Evidence has been found of gardens in ancient civilisations in all parts of the world: Europe, Asia, Africa and the Americas. As certain plants proved themselves to be valuable their use expanded, and they were spread beyond regions where they occurred naturally. There are records of man-created gardens as early as Egyptian, Persian and the first Asian civilisations. These gardens usually reflected strongly the culture and civilisation to which they belonged. Egyptian gardens were formal, symmetrical and strictly functional providing food (date palms, vegetables etc) and herbs. A papyrus dating 2000BC lists 85 different herbs used by the Egyptians. Stone columns or palms were frequently used to create avenues. These early Egyptian gardens were found only amongst the wealthy classes. Around 650 BC King Nebuchadnezzar built the Hanging Gardens of Babylon for one of his wives. These gardens were simply plantings on each level of a tiered (stepped) temple. This was the standard form of construction for temples - the garden was simply an addition. In this garden, water drawn from a nearby river was used to create waterfalls and cascades. The Persians were hunters, and as such preferred a lot of trees in their gardens to attract game. This idea rubbed off on the Assyrians who encouraged extensive plantings after contact with Persia. When the Persians conquered Egypt around 500 BC, they adopted the idea of enclosing the gardens with a high wall. All of these ideas combined together to give us the eastern style of landscaping (ie. a symmetrical garden, with tall trees and enclosed by a high wall).Over time middle eastern gardens evolved, but the one feature that remained was enclosure (being walled). Chinese gardening began long before the time of Christ. There is a strong underlying pre-occupation with ethics and philosophy influenced by Taoism in Chinese gardening. 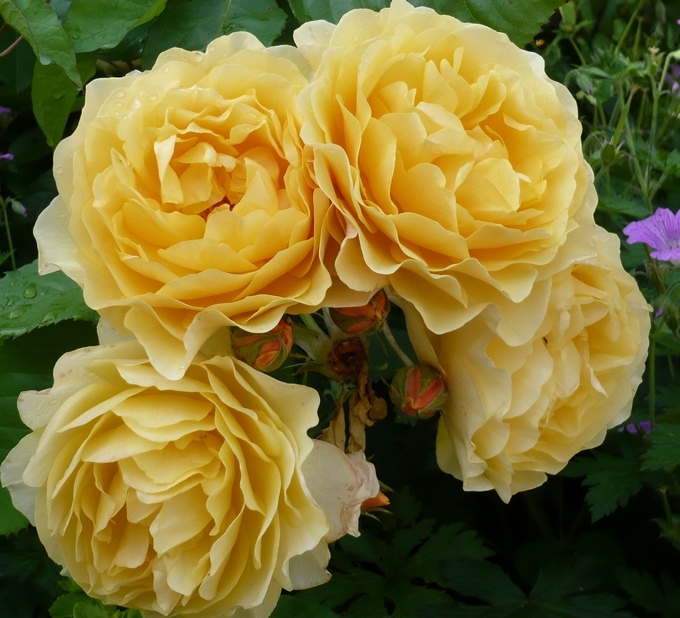 This involves concentration on the unity of creation, harmony and order being developed to highlight nature through symbolic representation in a way that is not very common in western gardening. The principles of Feng Shui are often applied in Chinese garden design. Elements of the garden are positioned to bring good luck and provide the balance represented by the principles of yin and yang. Pure Chinese gardens lack lawns, symmetrical design, and artificial manipulation of water. These things however are common in Western gardens. European gardeners tend to appreciate and select plants for their function or beauty; but Chinese gardeners will often choose to use a plant for the same reason that they choose to use any other component – for its symbolism. For example, the Chinese see bamboo as representing an honourable man, because it bends in the wind, and does not break. The peony represents wealth and elegance. The peach represents immortality. The chrysanthemum, a symbol of autumn, was amongst the earliest commonly grown plants in China. Because it flowers in autumn and winter, it came to symbolise longevity. Records from the 12th century AD list 35 varieties of chrysanthemum being cultivated. In China, water rather than lawn is used to provide the peaceful surface for a large open area in the garden. A European garden might be built to surround a lawn; but a Chinese garden is more likely to be built to surround a lake or large pond. The shape of the water feature is determined by how it interacts with the other components of the design. The symbolism of the various elements in the Chinese garden is an important part of the design. Rocks are an important component because they symbolise permanency. Aged trees reveal qualities of strength, lengthy contemplation and grandeur. As Confucius said, “the wise find pleasure in water, the virtuous find pleasure in hills”. We have evidence of garden design in England back to the Roman times; however between 400 and 800 AD evidence of any significant garden design is rare if not totally void. A great deal of evidence exists from Roman times to show that ornamental horticulture was highly developed there. Roman writers, such as Pliny the Younger, mention a wide variety of flowering plants as being grown by Romans (including Buxus, Hedera, Rosmarinus, Chrysanthemum, Rosa,Lilum, Iris, Laurus, etc). Roman gardens incorporated elements from other civilizations (Egyptian,Persian, Greek, etc), and may be seen as a natural synthesis of these various contributors.Roman gardens often utilised walls heavily and were often courtyards in the centre of a house. Murals, mosaics and paving were common. There are records of fish ponds, small trees and stone columns also being used in Roman courtyards. We know about the likely nature of Roman gardens in the England not only from evidence in the UK, but also evidence from all over the Roman World. While there may have needed to be some differences due to climatic variance and available materials, generally speaking, Roman architecture and garden design shared common features throughout the Roman World. · Parks –a large number of private parks were established in Rome.